Don’t be tricked by contractors. A huge leap of engineering. Mold is a curse for showers. A contractor sealed my floor, but now it is peeling, why? Most contractors apply water based sealers that are cheap and easy to use. These types of sealers don’t last more than 6 months. We only use Caponi®, a 2 part pigmented titanium grout sealer, which will never peel and cannot be damaged by harsh chemicals. 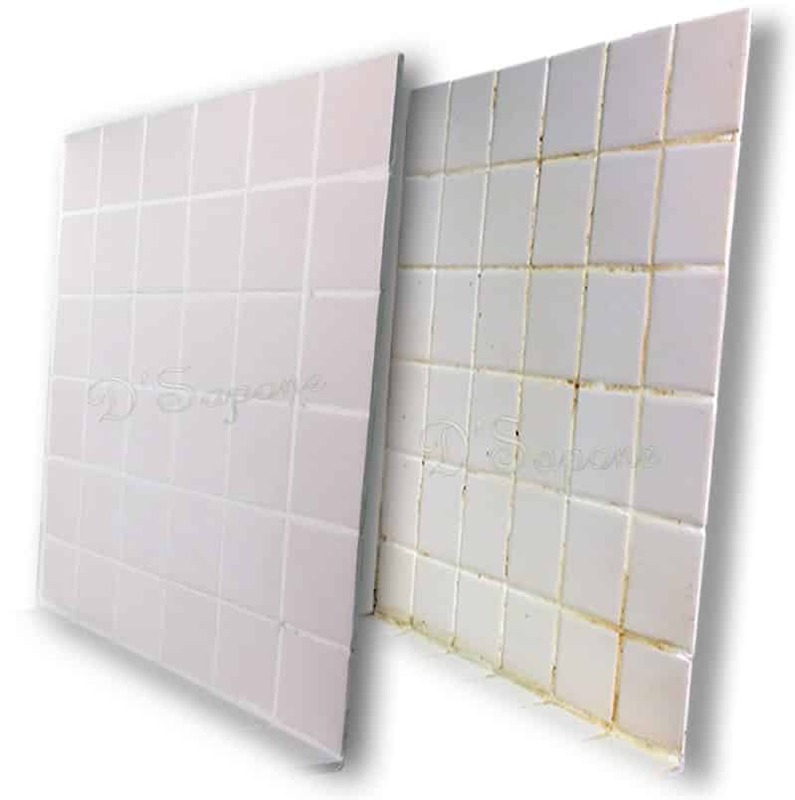 Why does D'Sapone® not seal the ceramic tile? 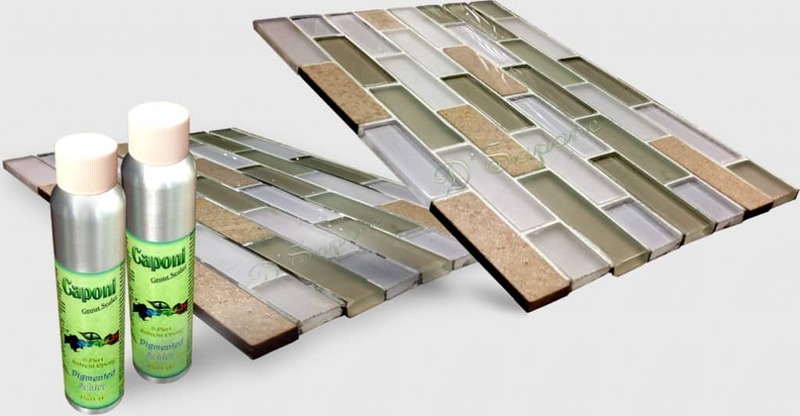 Ceramic tile should not be sealed because the seal will peel within months. How does travertine differ from Ceramic tile? Ceramic tile is not a natural product. It is inexpensive and can be produced easily. However, travertine is a natural product and is costly than ceramic tile. Does D'Sapone® use Caponi® for ceramic tile? No. 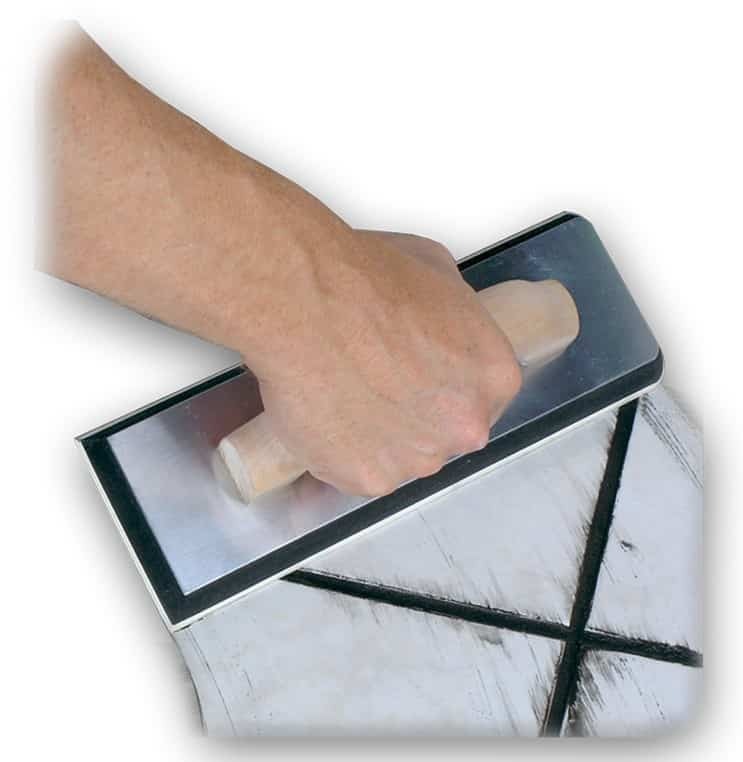 Caponi® is specially designed for grout sealing. What is the difference between Caponi® and water based sealers? Caponi® penetrates deep into the grout lines to prevent them from staining, while water based sealers will peel within months. 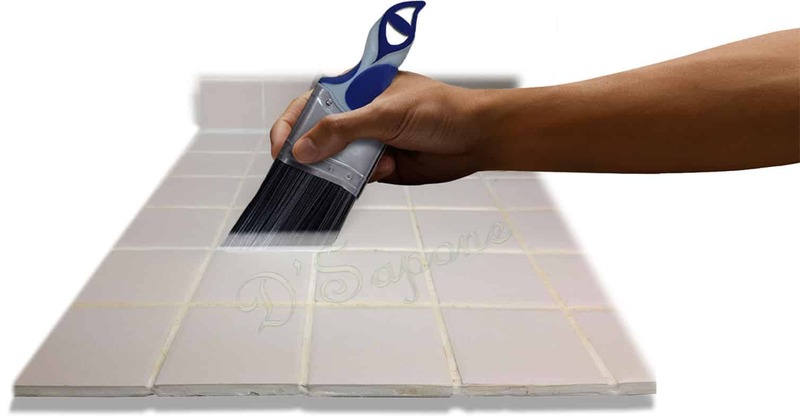 What product does D'Sapone® apply to clean the grout? We apply Imperia from pFOkUS®. It soaks deep into the surface to remove all the stains from the root. Only we use Caponi® grout sealer with a 5 year warranty.